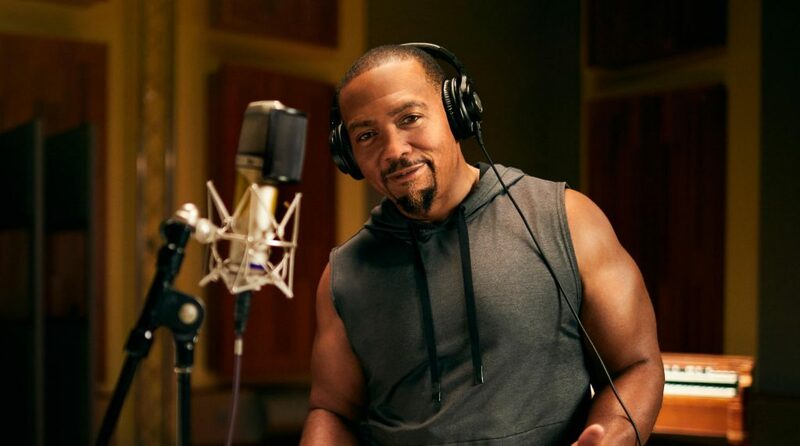 Grammy-winning music producer Timbaland takes you behind the boards to teach you his process for creating iconic tracks with artists like Jay-Z, Missy Elliott, Justin Timberlake, Beyoncé, and Aaliyah. In his first-ever online class, learn how to collaborate with vocalists, layer new tracks, and create hooks that stick. 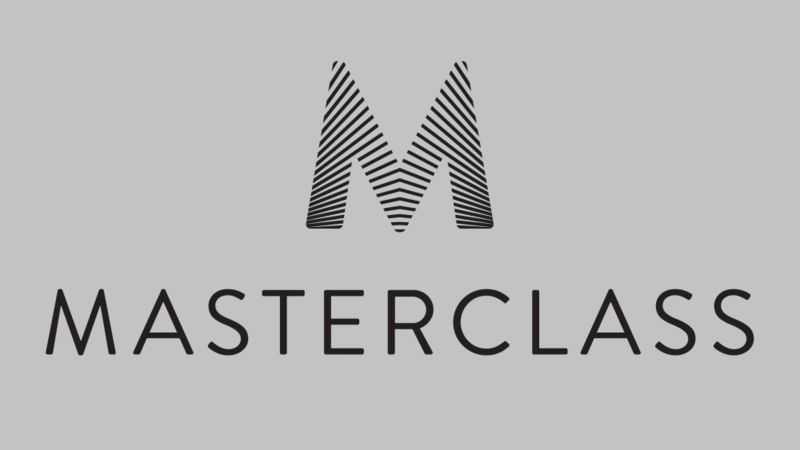 Step into Timbaland’s studio with 15 exclusive lessons from our partner MasterClass and learn from one of the industry’s most innovative hit makers.